Get Motivated to Get Moving! My Mission is to motivate more people to 'get movin' ! Learn how to live a healthy life in a busy and fast-paced world with Good Health on the GO! 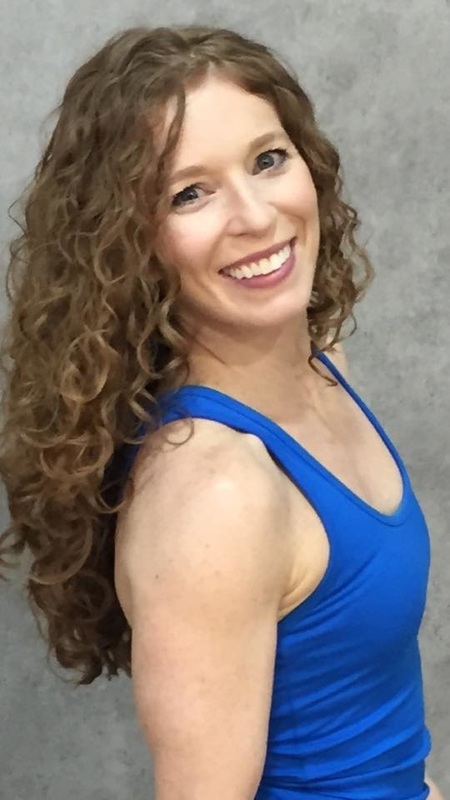 I am a Certified Fitness Professional and I am passionate about helping you learn how to make simple changes in your daily routine that will help you lose weight, gain energy and improve your overall quality of life. Whether you join one of my Local or Online Personal Training Sessions, you'll get the passion & enthusiasm you need to help you get motivated to get moving to be in the BEST SHAPE ever! I will help you reach your goals, stay injury free, and learn the benefits of good nutrition to support your healthy, active lifestyle. Come lose weight & improve your health with my amazing wellness program. Simply fill out the Contact Form below to get started. 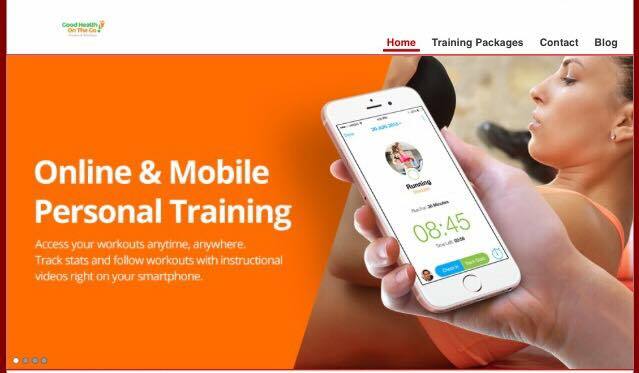 Workout ANYWHERE, ANYTIME with my online personal training program. Click the link above and let's get started, your RESULTS are waiting! ​Make sure to sign up for the Next Level Recovery Session where I will be teaching you how to give your own self myofascial release massage, get rid of pain, hit trigger points, increase blood flow, circulation and more. What is your primary goal for being healthy?